Garlic is a good remedy for fleas and ticks? Not true! Here are some of the worst dog myths I’ve heard at the vet’s office. Let’s debunk them one by one. How many dog myths have you heard over your lifetime? Whether it’s fodder from the neighbors or beliefs that passed down through the generations, some dog myths are just that — myths, not truths. Here we take a closer look at 20 of the worst dog myths and discuss why they are incorrect. #1 Worst Dog Myth: Garlic is a good remedy for fleas and ticks. Unfortunately, this is a myth that is propagated a lot, especially on the internet. 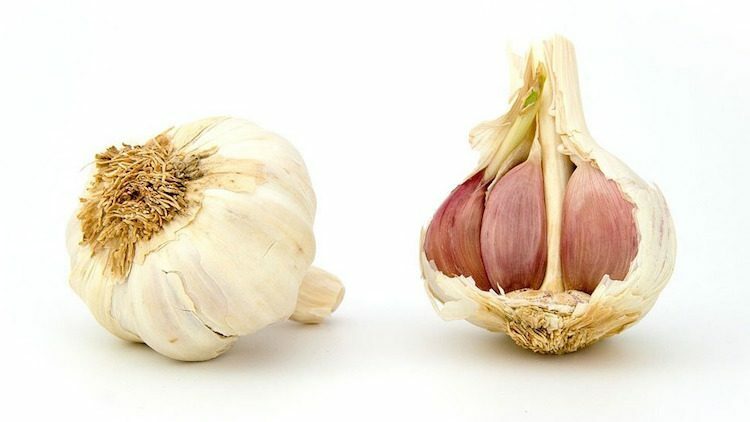 Not only will garlic do nothing to help with fleas and ticks in your dog, but garlic has also been known to cause something called hemolytic anemia in dogs, a condition where the body attacks and destroys its red blood cells. Treatment for this is expensive and would require multiple days of hospitalization and often blood transfusions. Not all dogs who eat garlic will get this condition, but if you feed your pet garlic, you are risking the chance that they could. #2 Worst Dog Myth: Dogs have clean mouths. I’ve heard this since I was a kid. It never quite made sense, and yet I always believed it, pretty much until I went to school to become a certified veterinary technician. Think about it. Dogs eat their own poop. Their mouths are filled with bacteria — and yes, those mouths are very dirty. #3 Worst Dog Myth: Dogs can catch a cold. The common cold does not affect dogs. Dogs are susceptible to certain viruses like leptospirosis or parvo, and they are also susceptible to bacterial infections like pneumonia — but not the common cold. 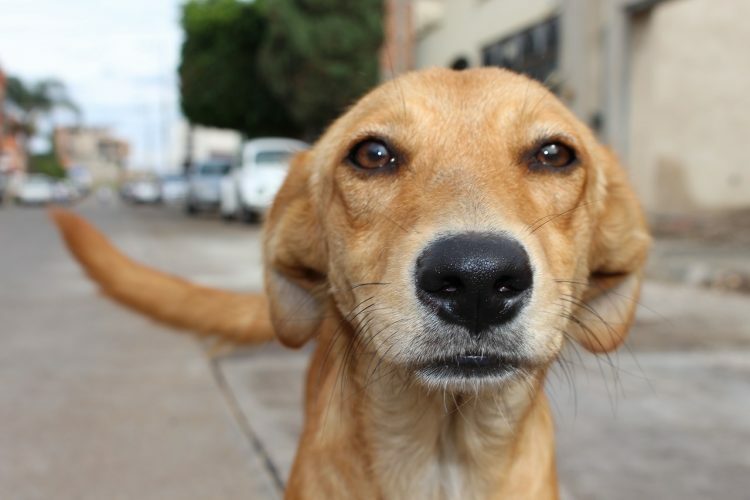 #4 Worst Dog Myth: Rescue dogs are bad because you don’t know where they came from. Well, you may not be able to know the full history of a rescue dog. However, I have met many dogs in my field who were raised since puppies and were still aggressive, and many rescue dogs who are super nice. Raising a dog from a puppy does not guarantee they won’t have problems. Nowadays, there are many good rescues that put dogs through a series of tests to see how they respond to people, food, other dogs, kids, etc. So give a rescue dog a chance. #5 Worst Dog Myth: Dogs have sweat glands. 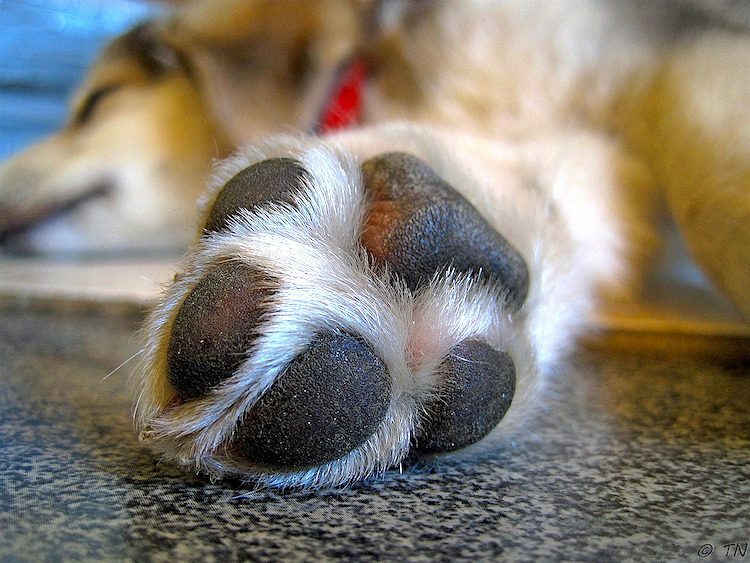 OK, this one is not exactly a myth — most of a dog’s sweat glands are around their paw pads. The main way dogs cool off, though, is by panting. The exchange of air allows the moist lining of their lungs to help cool them. 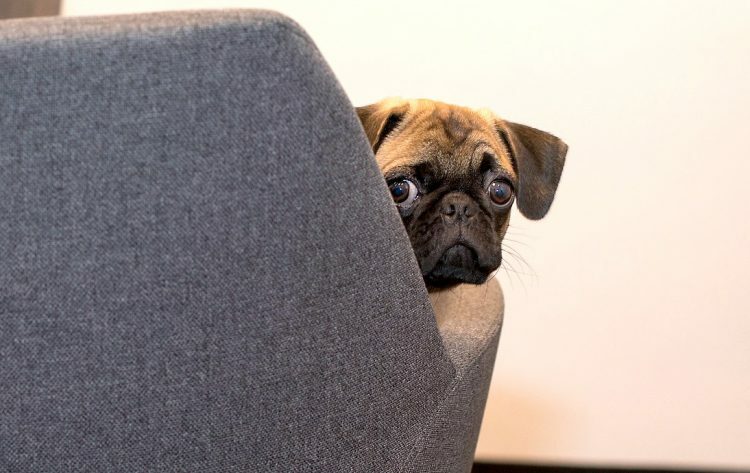 This means that dogs who have poor air exchange will have a more difficult cooling off when they get hot and are more susceptible to heatstroke, such as Pugs and Bulldogs. 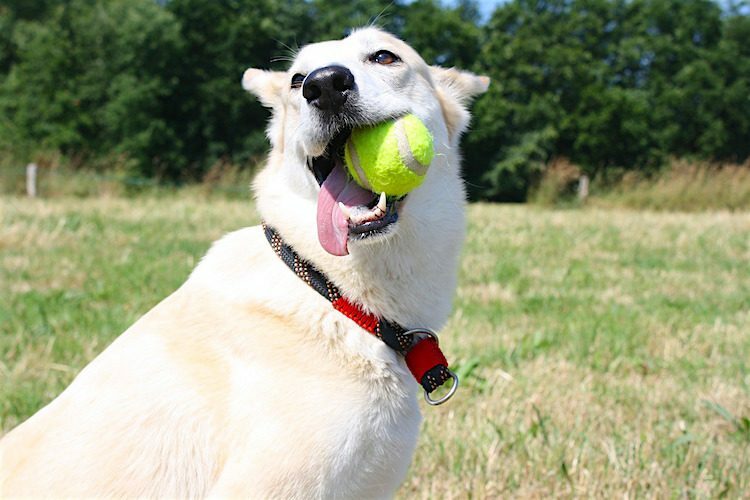 #6 Worst Dog Myth: My fenced yard means I don’t need to worry about worms. To my surprise, I’ve heard many people say this. 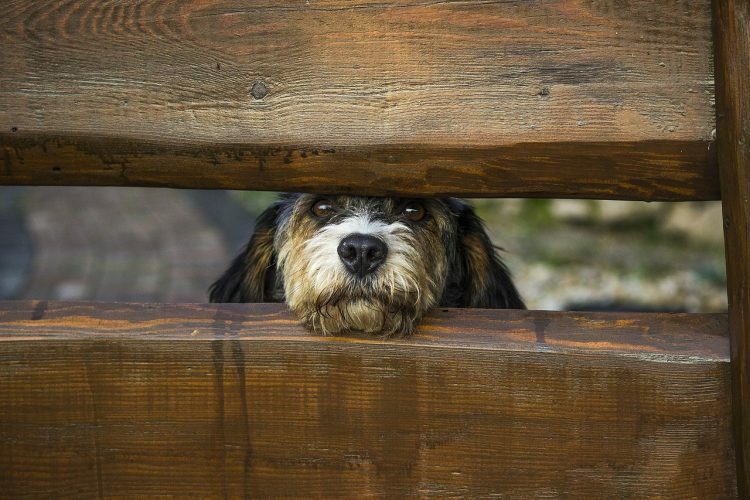 Sure, the fenced-in yard may be great at keeping your dog in, but it is not a magical barrier that can keep intestinal parasites and heartworms out. Intestinal parasites are carried in the feces and urine of other animals like rabbits, squirrels and even birds. These can be deposited in your yard and, in some cases, like whipworm, can live in the soil for up to 7 years (yikes). And heartworm is carried by mosquito, which all the fences, citronella candles and bug spray in the world still can’t keep away. So give that monthly preventive — you’ll be glad you did. #7 Worst Dog Myth: I can give ibuprofen to my dog. 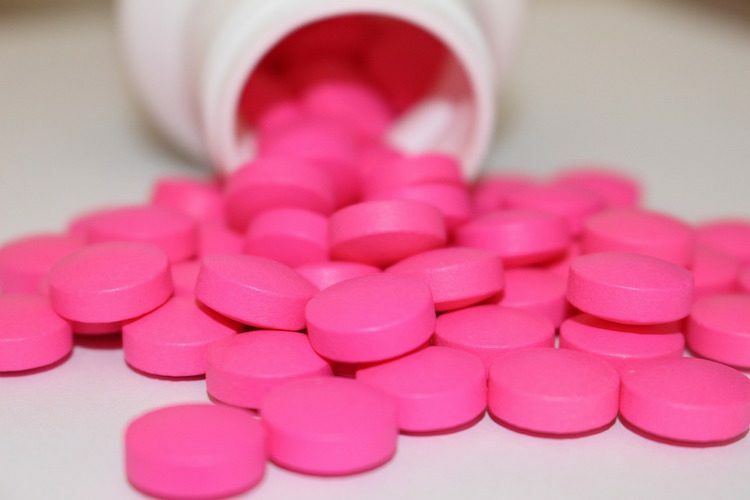 Nope — ibuprofen is toxic to dogs and can cause liver and kidney dysfunction. 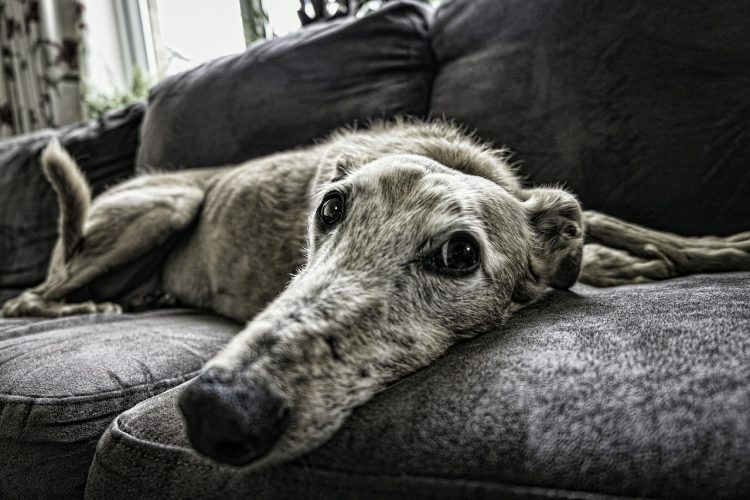 Some veterinarians will prescribe aspirin or Tylenol for dogs, but the dose is very specific and it would be easy to overdose your dog on these things. Never give any human medicine to your dog without consulting a veterinarian. #8 Worst Dog Myth: My dog is hypoallergenic. Sorry — there is no dog who is truly hypoallergenic. Some dogs create a greater allergic response than others. 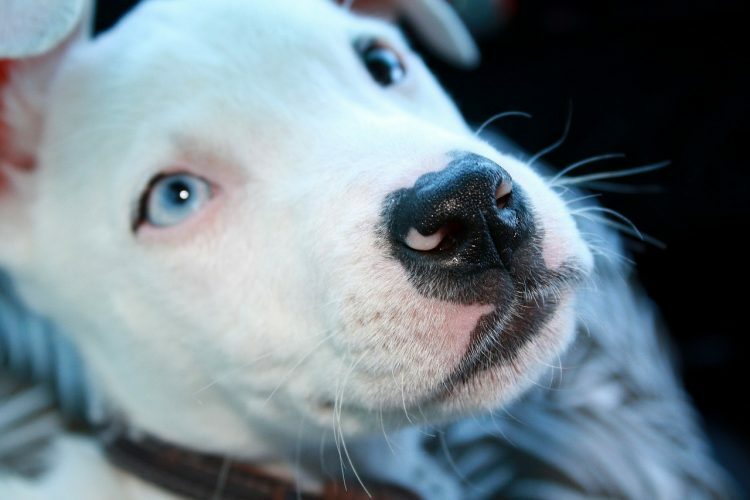 #9 Worst Dog Myth: Dogs are colorblind. 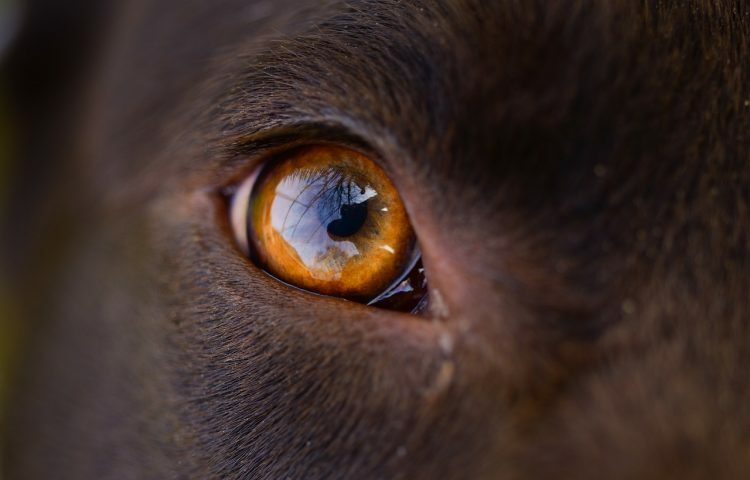 Dogs (and cats) actually can see color, but they don’t see as many colors as humans do. However, their unique eyesight allows them to see better in the dark. #10 Worst Dog Myth: A dry nose means a sick dog. This is a common misconception, but if your dog has a dry nose, really all that means is your dog has a dry nose. It generally has no relation to their overall health. 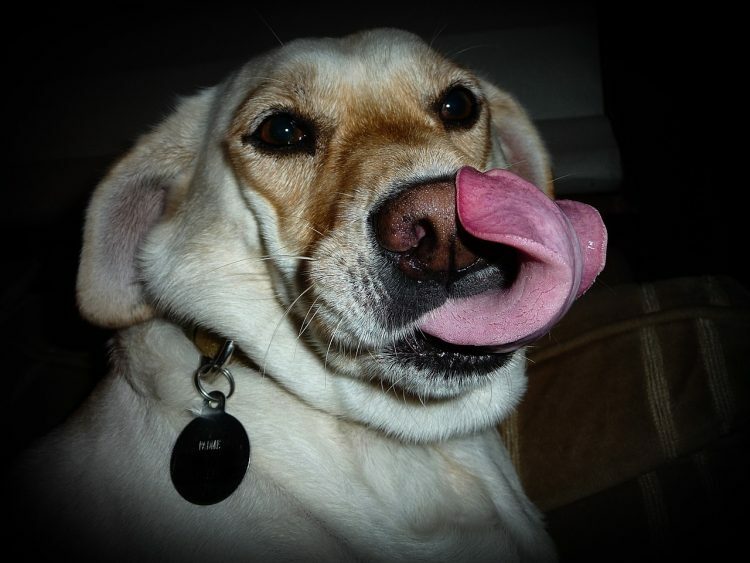 #11 Worst Dog Myth: Dogs heal themselves by licking their wounds. 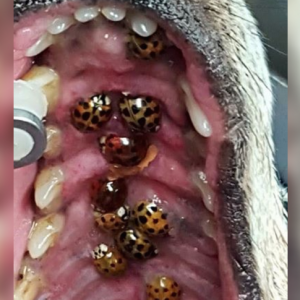 Remember how we talked about dogs’ dirty mouths? Well, think about all of the bacteria that exist in that mouth getting transferred to the wound. Dogs are far more likely to cause infection and delay healing in their wound by licking it, so it’s best not to let them. #12 Worst Dog Myth: Brushing my dog’s teeth is silly. 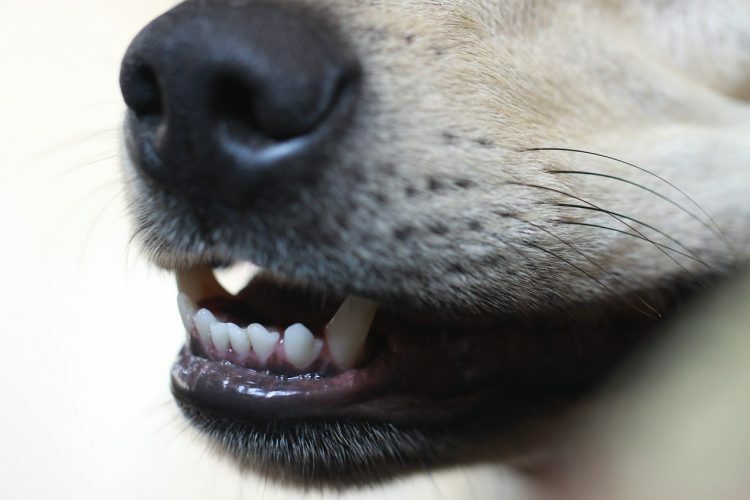 It may feel silly while you’re doing it, but dental disease is proven to cause systemic health issues in dogs, and it can often be painful when dogs have really bad teeth. 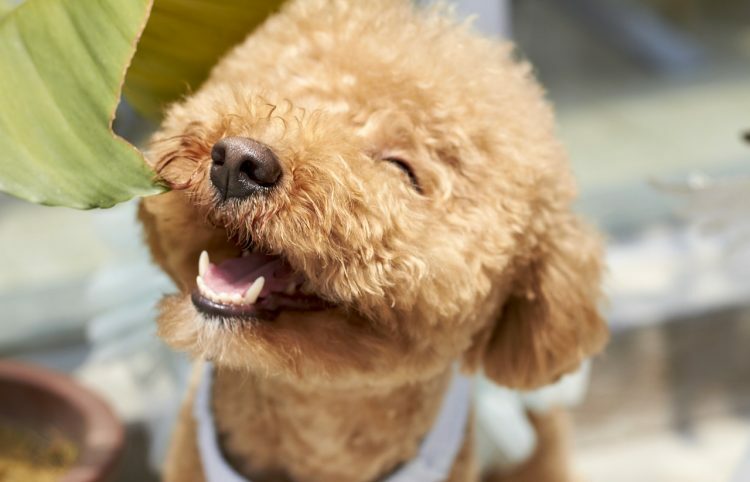 Brushing a dog’s teeth helps minimize the progression of dental disease. 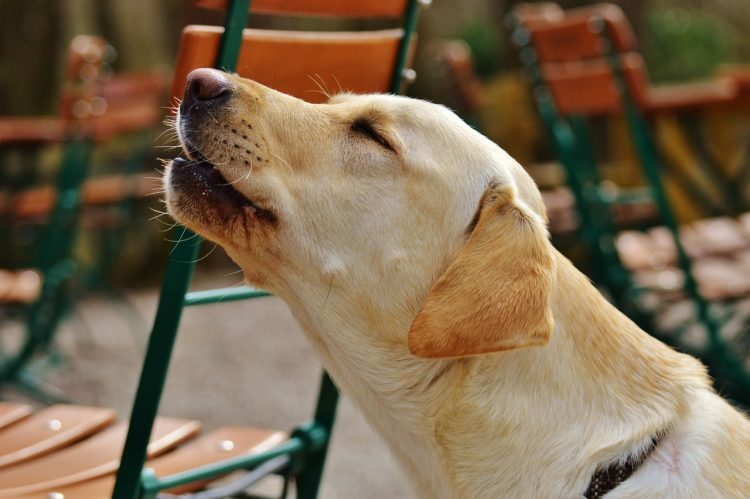 Think about it like this, too: Brushing regularly means you’re constantly looking in your dog’s mouth, which helps you identify problems (like oral tumors and abscesses) that may have otherwise gone unnoticed. 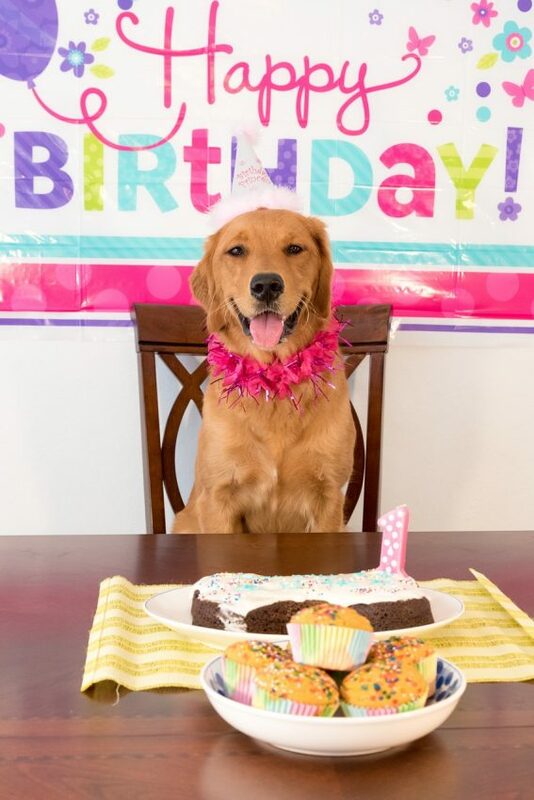 #13 Worst Dog Myth: A human year is equal to 7 in dog years. Not quite — different breeds and sizes of dog have varying life spans, where larger-breed dogs tend to have shorter life spans and smaller-breed dogs tend to have longer life spans. #14 Worst Dog Myth: You can’t teach an old dog new tricks. Quite the contrary — training is just as good for your older dog as your younger dog to get the mental stimulation and attention of learning. Older dogs may not “sit” or “give paw” as quickly, but they still love to learn and be rewarded just as much as puppies do. And they will surely enjoy a little extra bonding time. #15 Worst Dog Myth: A dog will cry out if they’re feeling pain. Limping is a sign of pain. In fact, many species will often try to hide their pain as an instinct to protect themselves from predators. It’s important to watch for changes in behavior to see if your dog is in pain. 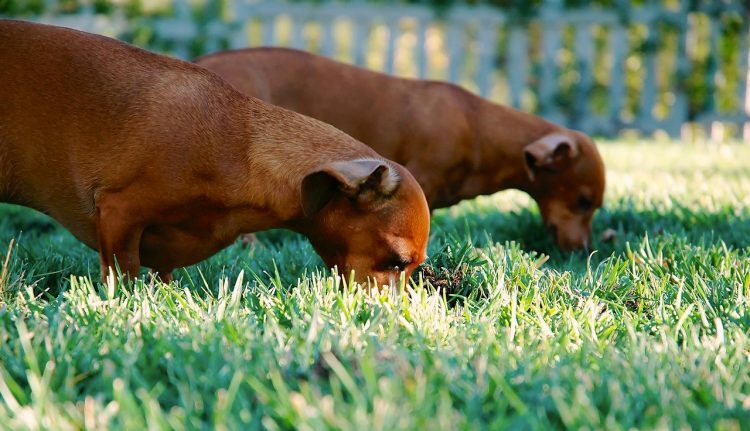 #16 Worst Dog Myth: There’s a reason dogs eat grass. Nope — no one really knows for sure why dogs eat grass. Dogs eat grass to make themselves throw up if they feel sick. Some dogs just like the taste of grass. Grass makes dogs’ stomach feel better. However, there are no real studies or science available to tell us truly why dogs do this. #17 Worst Dog Myth: I don’t need to vaccinate my dog. While there’s a lot of controversy surrounding vaccines lately, the rabies virus is a human health issue too. 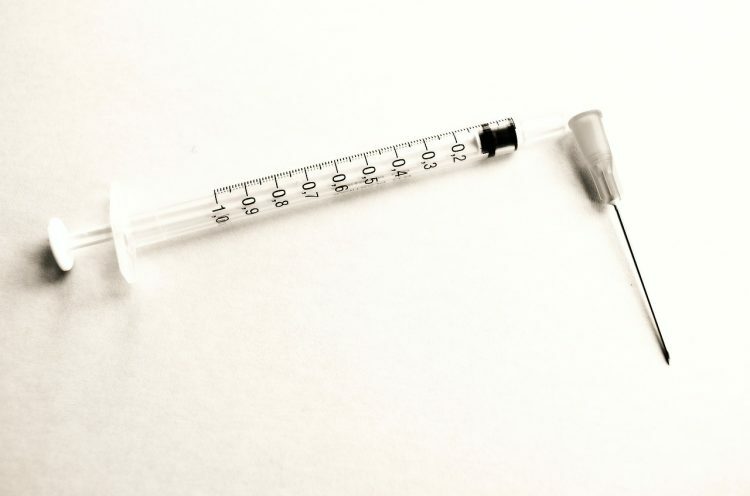 Most states require by law that your dog be vaccinated for rabies. Also, if you ever want to bring your dog to puppy class or to a boarding facility, your dog will be required to have certain vaccines. If you have questions or concerns about vaccinating your dog, it’s always best to consult with your vet and determine what the best course of action is for your pet and your lifestyle. #18 Worst Dog Myth: My dog’s thick fur coat means they stay warm in winter. While a Siberian Husky will be less susceptible to the cold than, say, a Chihuahua, a thick fur coat is not a guarantee. In fact, in extended cold temperatures, dogs are most likely to develop frostbite on their paws, their scrotum (in males) and the tips of their ears. Even thick-coated dogs don’t have a lot of protection in these areas. 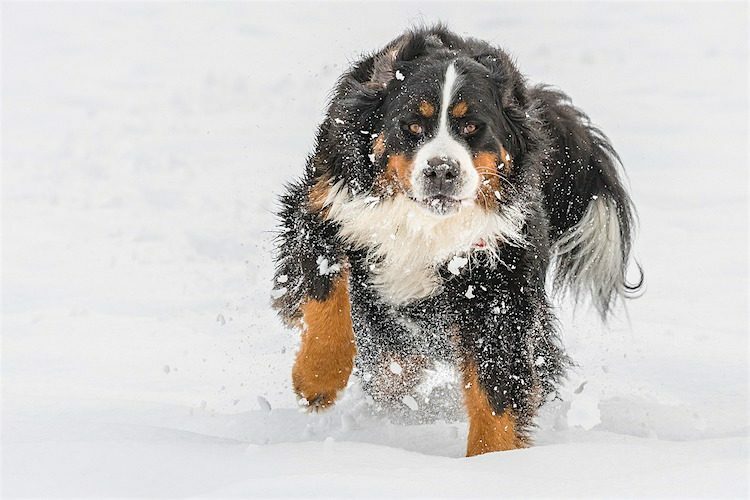 Winter can be great fun for dogs — just make sure they aren’t exposed to those extreme temperatures for too long. #19 Worst Dog Myth: Some dog breeds are more aggressive than others. While certain dog breeds may have some common characteristics, it’s really what you do with those characteristics that matters. If a dog is aggressive, it’s more likely to be because of their training, or lack thereof, than the actual breed. 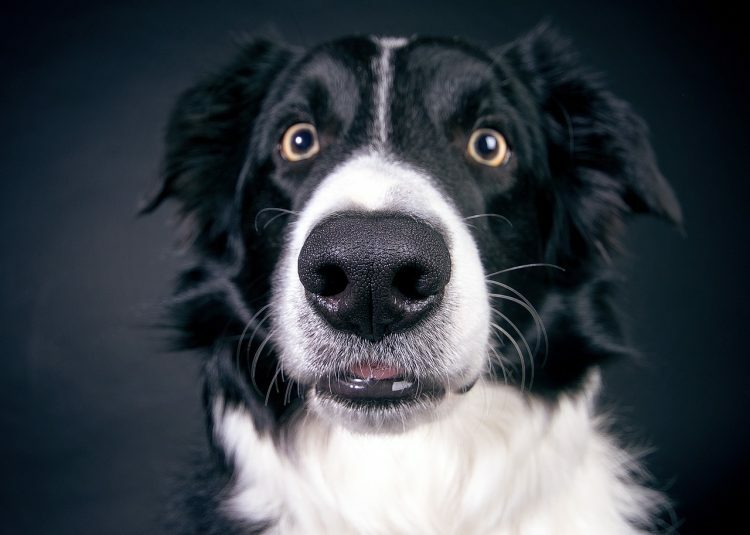 If your dog is anxious, they may display signs of aggression out of fear. It’s important to know your dog and how to handle them. Consult with either a trainer or a veterinary behaviorist if your circumstances call for it. #20 Worst Dog Myth: I don’t need to spay or neuter my dog. Studies have shown that intact male and female dogs can have health issues as they age. Although there has been some debate over exactly when to spay or neuter your dog, the veterinary community is in agreement here: You should get it done for your pet. 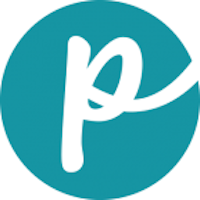 Look at it this way: Pet overpopulation is a huge problem. There are so many dogs in shelters getting euthanized every day. If you have reservations about spaying or neutering your dog, please consult with your vet.